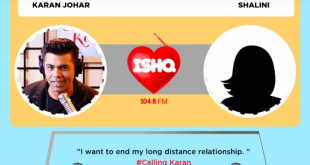 Karan talks to a girl from Sri Lanka in a long distance relationship, and tired of it. He says you cant have your cake and eat it too and suggests her to simply write an email and end the relationship. 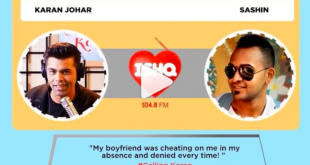 Ishq FM reached out to Indian Spice to select a South African fan who had a question for Karan Johar on a relationship matter. 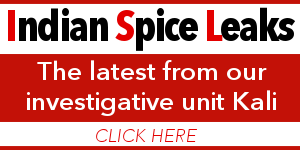 Here's the webisode you need to watch. 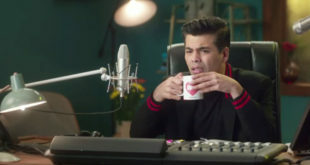 In this webisode of Ishq FM’s Calling Karan, Karan Johar dives into dating rules and fields calls about dating problems. 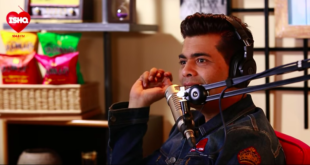 In the latest webisode of Ishq FM’s Calling Karan, KJo tackles the difficult subject of body-shaming and the subsequent bullying that follows it. 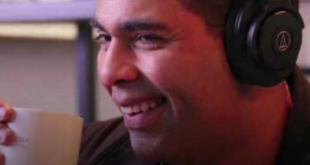 Samrat calls in with his dilemma of being married to a woman and being gay. What will Karan suggest to him? 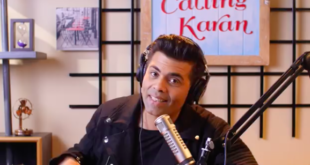 In today’s episode of #CallingKaran, KJo helps you tackle these long distance relationship problems, and many more issues. 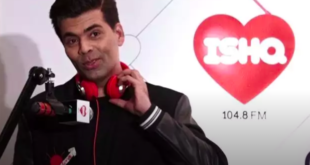 Karan Johar’s debut radio show 'Calling Karan' hit the airwaves today for the station Ishq 104.8 FM. Here's the first webisode have a dekko! 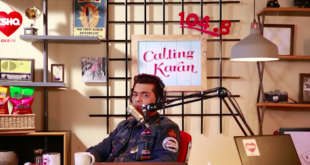 Here's how to tune in for the 'Calling Karan' show on Ishq FM & have a chance to get a question answered by KJo. 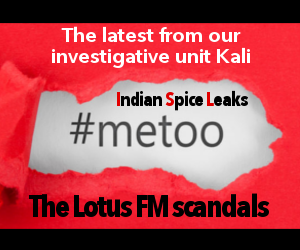 'Jaldi karo' (do this quickly) have a dekko!